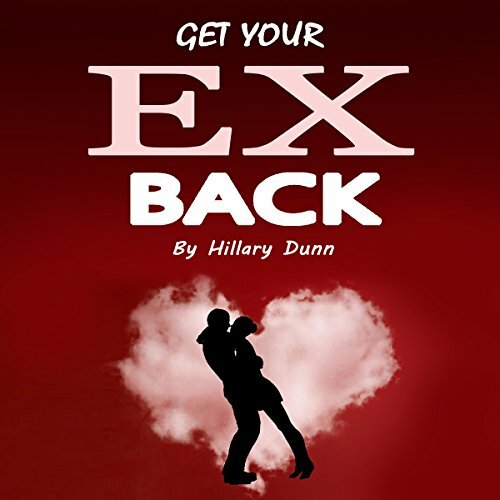 Showing results by author "Hillary Dunn"
Three books in one by three different authors. They share what they have learned. People don't even realize what they are doing until it is too late. Did you come across as needy or desperate, or just arrogant and cold? 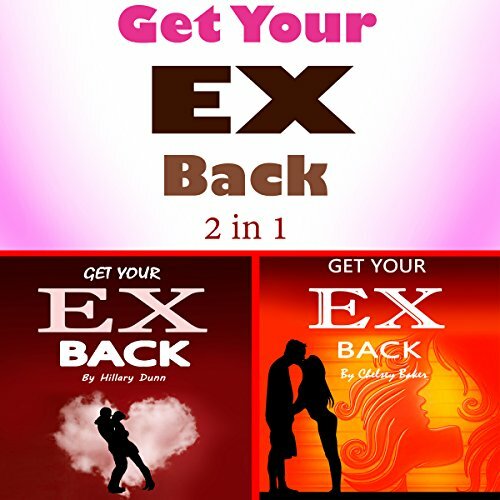 Sometimes we think that we are pulling our partner towards us, but when hormones and brain chemicals get in the way, we hardly notice that we are pushing them away from us. 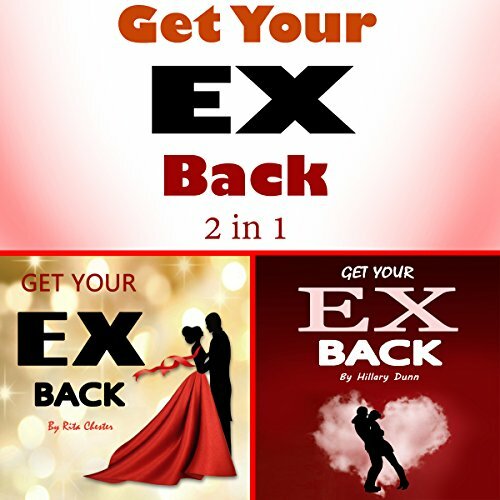 Don't skip this book if you want your ex back. 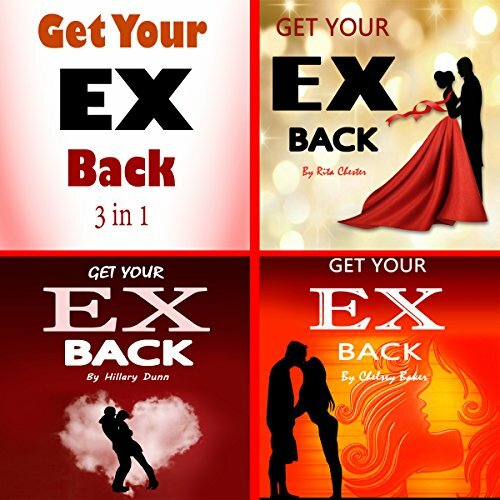 The golden keys to making a good impression on your ex are here! People don't even realize what they are doing until it is too late. Did you come across as needy or desperate, or just arrogant and cold? Sometimes we think that we are pulling our partner towards us, but when hormones and brain chemicals get in the way, we hardly notice that we are pushing them away from us. In this book, you'll find out why.